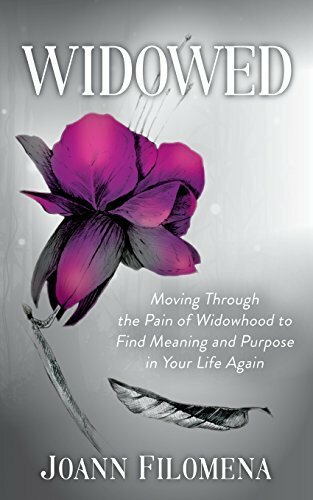 This book is a warm hug for every widow navigating her grief, pain, and loss, and thinking she will never love her life again. 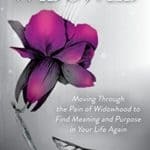 Joann Filomena’s Widowed is not just a shared journey through loss, but also a roadmap for rebuilding a future that makes room for hope and happiness alongside pure and beautiful grief. Widows will discover exactly what it is they need so as to move forward, and even how to dream again. 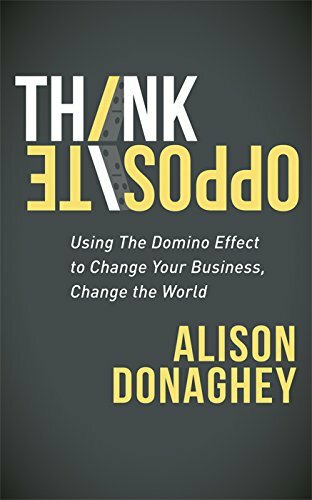 Not since Joan Didion’s The Year of Magical Thinking has there been a book of such honesty and passion about the unique experience that may be widowhood―a time when most women feel acutely alone and wonder how to get through the pain and confusion of their great loss. A professionally certified life coach and weight loss coach, in addition to producer and host of the Widow Cast and Weight Coach podcasts, Joann Filomena speaks widow to widow, having walked this path herself after the sudden loss of her husband. 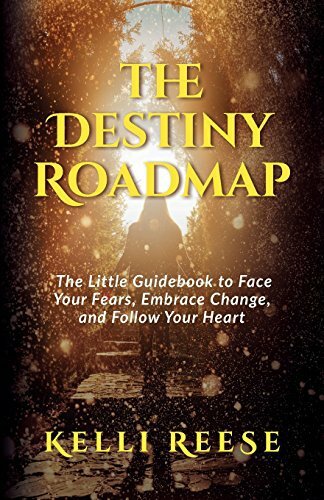 As a Life Coach, she has seen profound, seemingly inconceivable transformations in clients: The new widow who felt all her life plans pulled out from under her on the death of her husband, now moving ahead in her life with direction and purpose. Widows who feared they could not live alone finding how much they may be able to savor and thrive in their very own space. The widow who could not even get out of bed most mornings now looks forward to every new day. Joann constantly reminds us all that we will be able to move forward after loss into tremendous personal growth, while we carry those we’ve lost in our hearts.